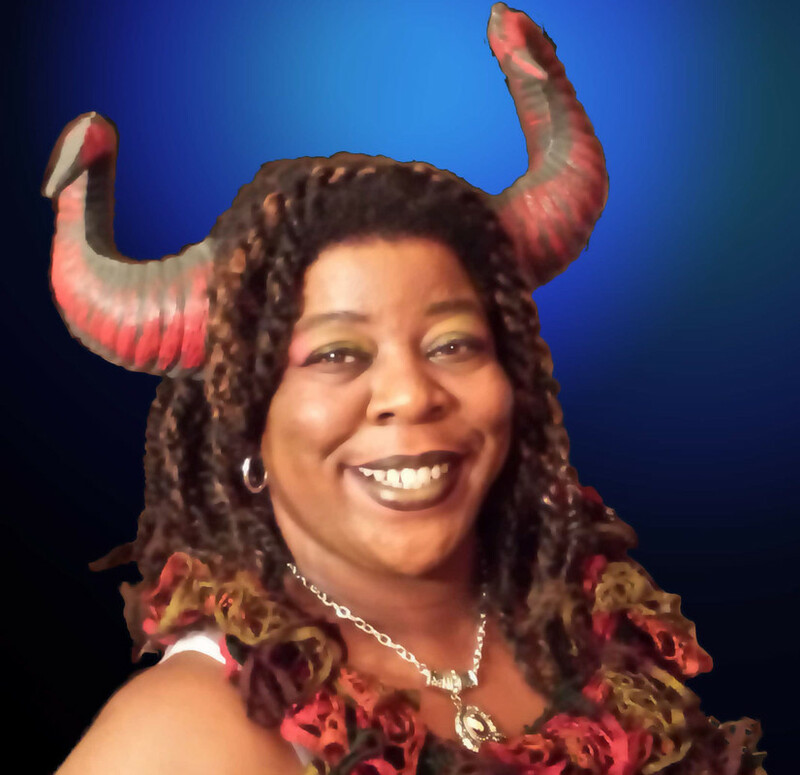 Some time ago in a writers group far, far away, writers, Dahlia DeWinters, Kenya Moss-Dyme, Eden Royce and Mya Lairis joined together and reveled in a mutual love of scares, thrills and ominous lit. Stories were shared and beta read, and much discussion was to be had. One reoccurring tale was of how difficult it was to find diverse works in dark lit at conventions, at the book stores and even online. Considered to be fringe at best and given worrisome looks at the worst, the decision to band together was an easy one. The first Colors in Darkness event was planned for October 2015. The call went out seeking writers of diverse horror, paranormal and dark fantasy for the Facebook bash which covered Halloween’s Eve through to the Day of the Dead. Some of the authors chiming in to participate I knew, but many others I did not. Folk came out of the woodwork and so too did a few sponsors. It was a magical time with prizes, games, free reads and trivia. I was both surprised and pleased by the participation of the attendees and the graciousness of the contributing participants. My TBR (To Be Read) pile grew even larger during that party. At the end of the event, the announcement of a Facebook group was made and a place was created for not only authors but artists and fans to continue the fun. For both men and women who have multi-cultural works of terror, mysticism and foreboding, the group delves into a little bit of everything from theme months, to recommendations, promo to craft talk. Inspirational art and open calls are also shared and there is often a monthly giveaway. It wasn’t until March 2016 that the Colors in Darkness (CiD) website went live, but it truly was the pinnacle of the dream. A showcase of various offerings from southern gothic to urban Horror, from ghost stories and zombies to paranormal tales, all on display for potential shoppers! 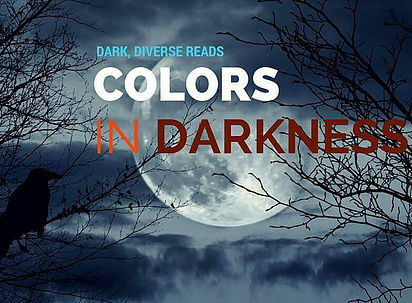 As there really are few resources for diverse dark tales, Colors in Darkness aims to show the reading world that authors of color who write darker fare and authors who write diverse characters into their stories, exist and thrive. We may be rarities at conventions, we may not be big names yet, but our voices are growing stronger daily and things are a changing. For those who are interested in joining the Facebook group, you can find it here. A Beta wolf from a Matriarchal clan, Mya has been writing and drawing for as long as she can remember. It may have had something to do with her upbringing. She's an avid fan of Godzilla, Werewolves, Dragons, Gargoyles, and Giant Mech Robots! She loves to travel, international and domestic. She's even lived in Russia for a year and speaks Russian. She currently resides in the Washington Metropolitan Area even though my second home is St. Martin! She lives with her 2 furry children, a Calico diva named Zoe and my skittish, orange tabby momma's boy Cougar!